Bring the horses! Possible income producing property. Plenty of room for boarding horses. 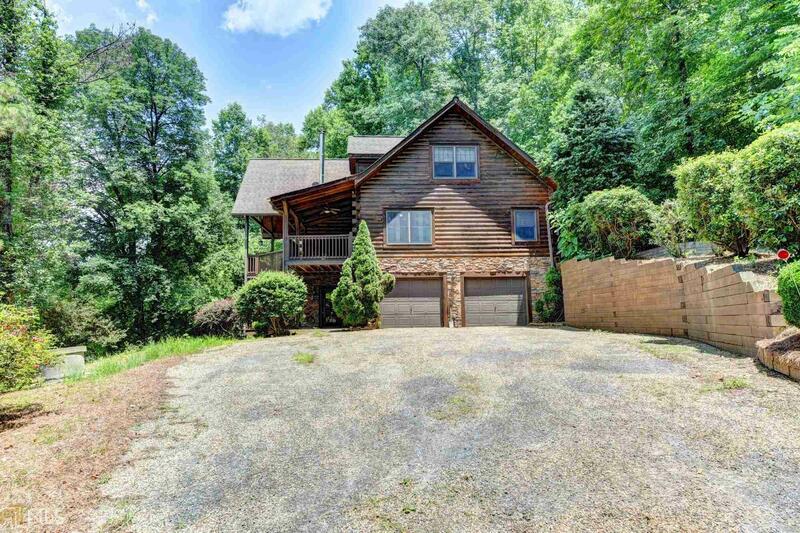 Custom built log home on 21 acres overlooking horse pastures and the Etowah River. Nine stall horse barn with a private apartment. Six individually fenced pastures w/electric fencing, round pen and riding ring. Newer heating and air systems, stainless steel kitchen appliances with granite countertops and off white distressed cabinets. Renovated master bath. New neutral interior paint. Refinished wide plank hardwood floors. Secluded with Etowah River being two sides of property.